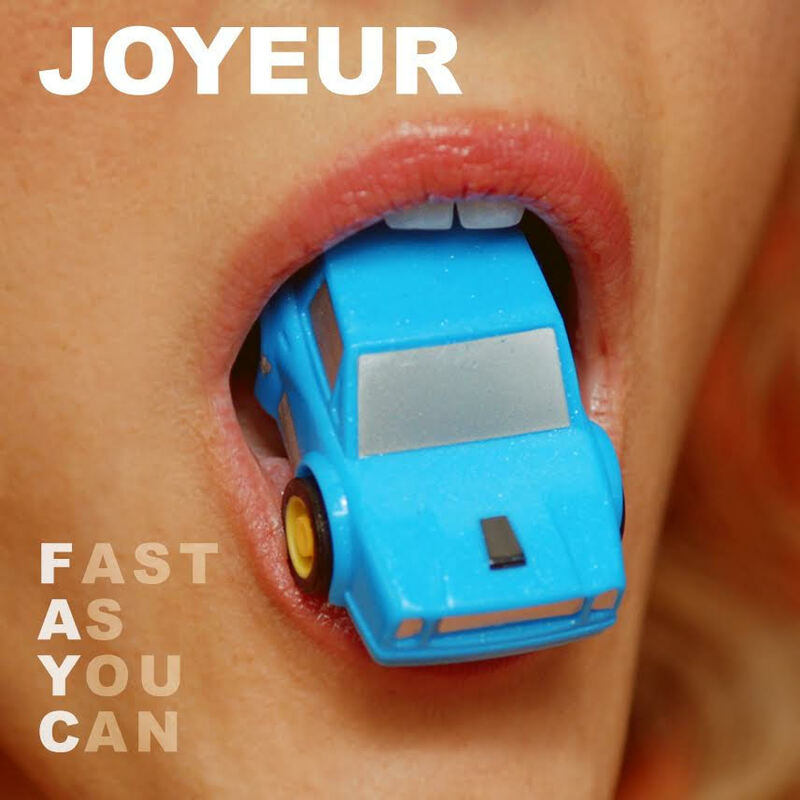 New pop duo, Joyeur, just dropped their second song, this one titled “Fast As You Can.” These ladies write, produce, and record all their own material, showing their dedication to their craft. The duo consists of Joelle Corey and Anna Feller and they are set to release their debut EP in October, so be on the look out for more music from them. Joyeur’s sound is unique, fun, and fresh. This act is perfect for fans of HOLYCHILD, Lucius, and Sofi Tukker. Check out “Fast As You Can” below!